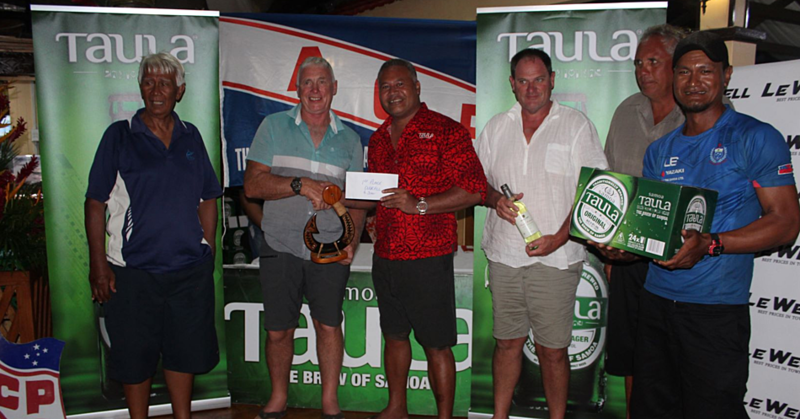 To add value to an already thriving filtered water market in Samoa is Pure Pacific Water. Established in June, 2018, Directors Lucky Seumanu and Neal Stephens, who complement each other’s skills in water filtration, specifically plumbed-in water coolers, hope to provide an alternative efficient water cooling system to the people of Samoa. 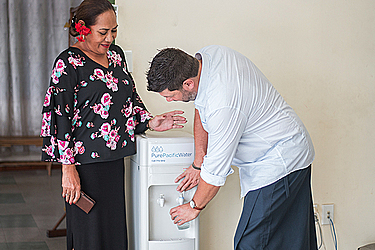 The first service of its kind in Samoa, Pure Pacific Water brought a fully serviced plumbed-in water cooler option, which operates without the use of a bottle, an option that the majority of the world has had for years. “Every other water cooler on the island, they provide a water cooler with a bottle on top, we don’t provide a water cooler,” Mr. Stephens told the Business team. 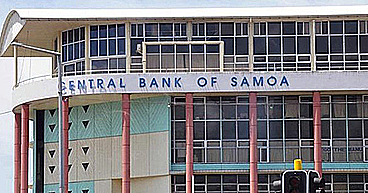 “Over recent years, the Samoan Water Authority has made tremendous strides in providing quality mains water supply to 85 percent of homes and businesses on the island. Mr. Seumanu, who has always wanted to move back to Samoa from Australia, said over the past 10 years he’s been visiting Samoa with his wife to look for opportunities, which is why he persuaded Neal to join him on a commercial adventure. “I worked for a company in the United Kingdom for about 15 years and we acquired some businesses in Australia about five years ago, so I volunteered to go work in our company in Australia, so that’s where we met Lucky in Brisbane, doing the same work we’ve brought here,” Mr. Stephens said. He said since the establishment of their business, their list of clientele is building up. “This includes assisting the much publicised Saletoga Sands Resort to go plastic free as well as Scalini’s & Paddles restaurants." Customers pay a fixed monthly cost and the business partners carry out all installations and maintenance, which is all included in the fixed monthly cost. 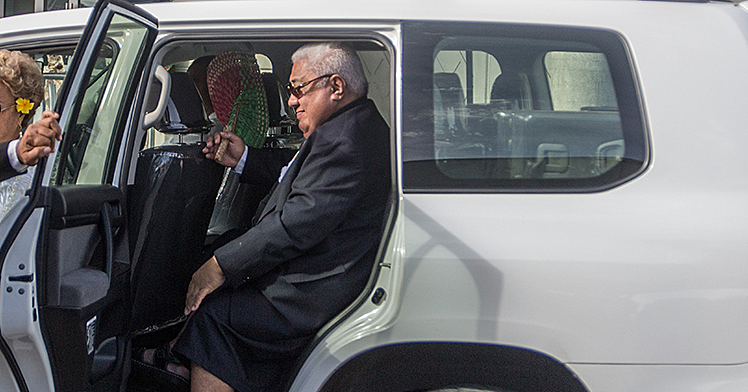 Mr. Seumanu said they hope to expand their business to other Pacific Islands.